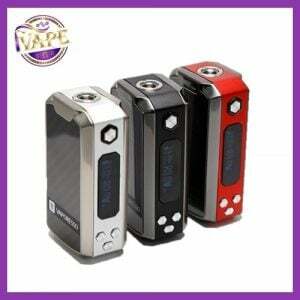 iVape are excited to bring in the new Vandy Vape Pulse BF 80W w The new Pulse BF Mod is designed by Tony B. 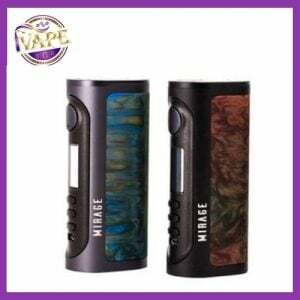 The new Pulse 80w is powered by single 20700/18650 and hits up to 80watts. The new Vandy Vape Pulse BF 80W stands somewhat taller and broader. The Vandy Vape Pulse BF 80W runs from 0.05 to 3.0 ohms in variable wattage mode and 0.05 to 1.5 ohms in TC mode. The Temperature range goes from 200 – 600F (100 – 315C). Vandy Vape Pulse BF 80W has a vaper friendly large side firing button, the side panels can be changed out just like it’s little brother. Available with resin or carbon fiber. 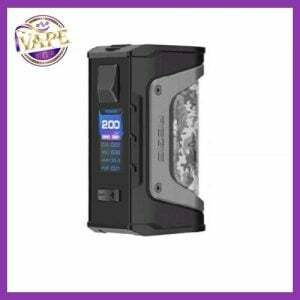 So pick up your new Vandy Vape Pulse BF 80W today this chip won’t let you down. When working with Li-ion (Lithium-ion), LiPo (Lithium-ion Polymer) and any rechargeable cells, please be cautious and carefully use as they are very sensitive to charging characteristics and may explode or burn if mishandled. Please make sure that you have great knowledge on all rechargeable batteries before you use them. Always charge batteries at the clean and fire-proof surface. Never leave charging batteries unattended. If you see that there are visible damages on the batteries, please do not use. Always keep, store and transport the rechargeable cells in a safe, non-conductive container in controlled environment. 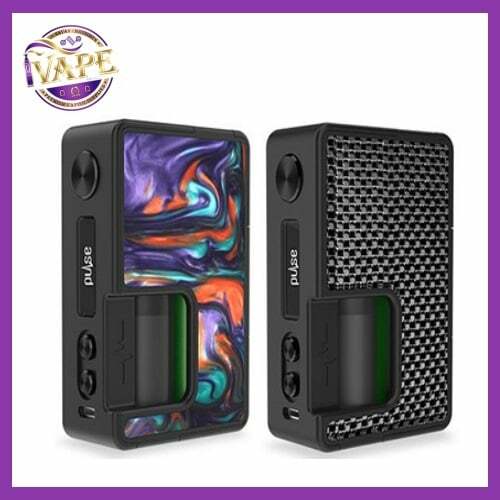 Vandy Vape Pulse BF 80W.